Elevate your business and raise awareness about your product or service at the Yes We Cann Parade & Hullabaloo taking place in Arcata on Saturday, August 12th. 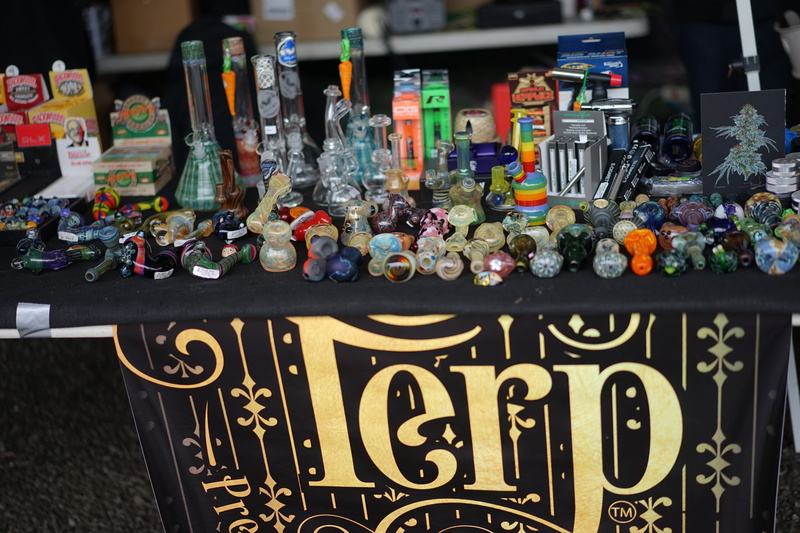 There are a number of sponsorship opportunities available at our cannabis-friendly community event. Banner with your business logo will be hung on the main stage. Your company information will be included in radio and social media mentions. 10×10 booth located next to the main stage. Your logo will be included on all print promotions. Banner with your logo will be hung on the 215 gated area entrance. Banner with your business logo will be hung on the Family Interactive Zone stage. Greet guests at the gate with a non-215 freebie as they enter the Ballpark for the Hullaballo. 4×6 Banner banner hung in prominent areas of the Hullabaloo. 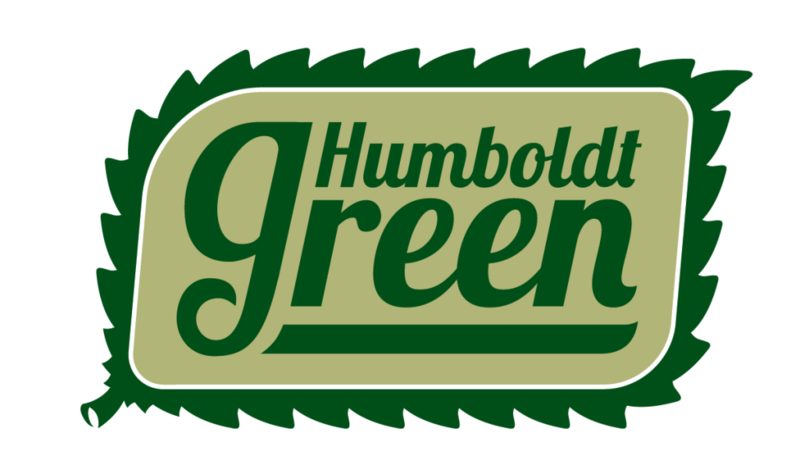 Email contact@gohumboldtgreen.com to secure sponsorship at the Yes We Cann Parade & Hullabaloo event. Sponsorship opportunities are limited and on a first-come, first-serve basis. Not ready for sponsorship level, but would like to participate at the Hullabaloo as a vendor? Register your organization or business online at the YesWeCannParade.com website to be an Area 215 Medical Market vendor or Craft/Artisan vendor. Interested in meeting new patients & showcasing your product line? Use this web form to secure a booth. Register and participate in the parade to earn a discount towards your 215 booth. Find new customers at the Hullabaloo. Use this web form to secure a booth. Register and participate in the parade for a discounted vendor booth. Vending space is limited and available on a first-come first-serve basis. Please contact Humboldt Green as soon as possible to secure your booth.